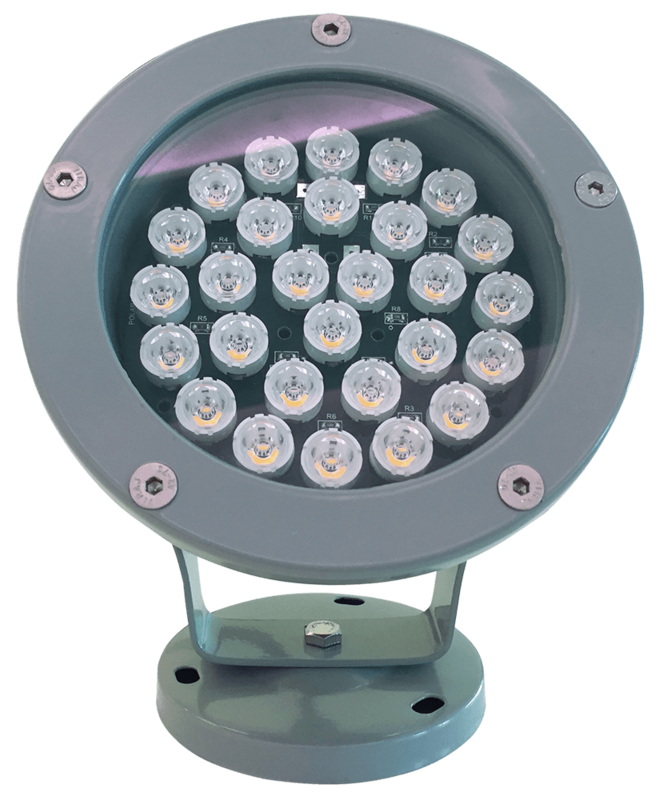 Compact exterior luminaires, in many configurations of lens, colour temperature and body finish. Available with or without lenses. Fully dimmable to black using AXALIGHT LED dimmers.